I have done quite a bit of commercial writing, but now I have decided to tackle novels! Writing a book was always a dream of mine, and it is now a reality. 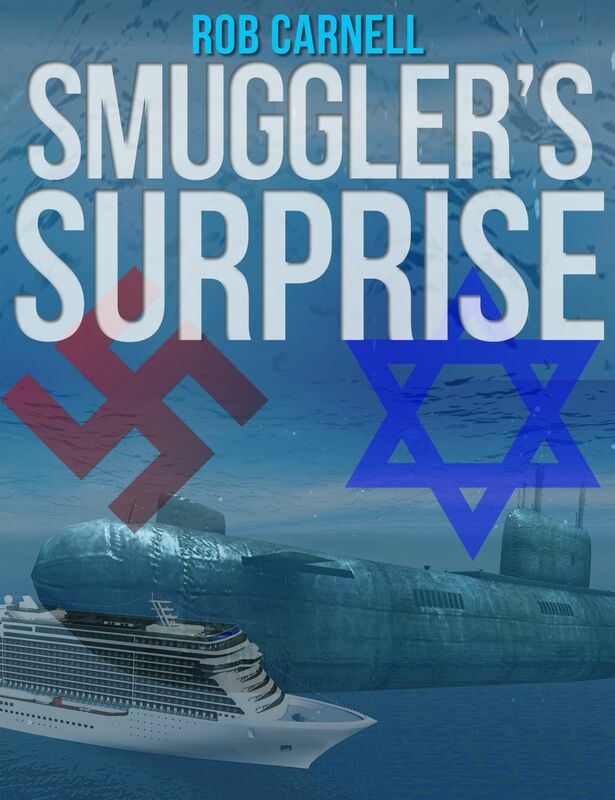 My first book "Nuclear Surprise" has shown good sales, and "Smugglers Surprise" was recently published in the Kindle estore! Stay tuned for the next chapter! 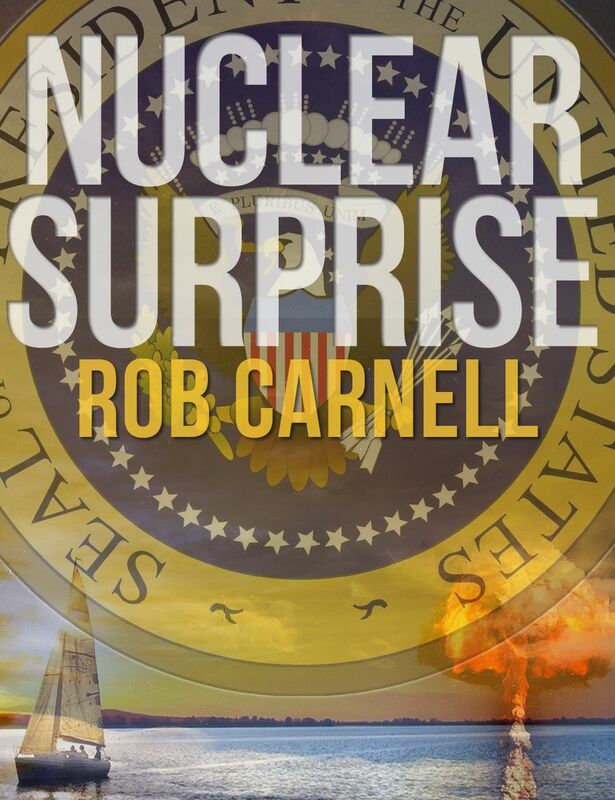 Nuclear Surprise is a terrorism thriller based on a number of actual events. My inspiration for the book came from a friend of mine who is ex-U.S. navy. He told me a little of what it was like being stationed in the Persian Gulf. I wrote the first two chapters while on an aeroplane doing a 4 hour business flight and they are pretty much unchanged from my original draft. My background is in sales and business management in the technology sector so I have included a little bit of technology in my story. I have been involved in martial arts and shooting sports for many years so I have tried to make these aspects as realistic as possible. I am working on my third book right now. Many of the cast of Nuclear Surprise and Smugglers Surprise return for another adventure, this novel is set mainly in Asia and Israel.